"I've been pretty busy since I participated in the MONC! I was a Gerdine Young Artist at Opera Theatre of St. Louis for the past two seasons. 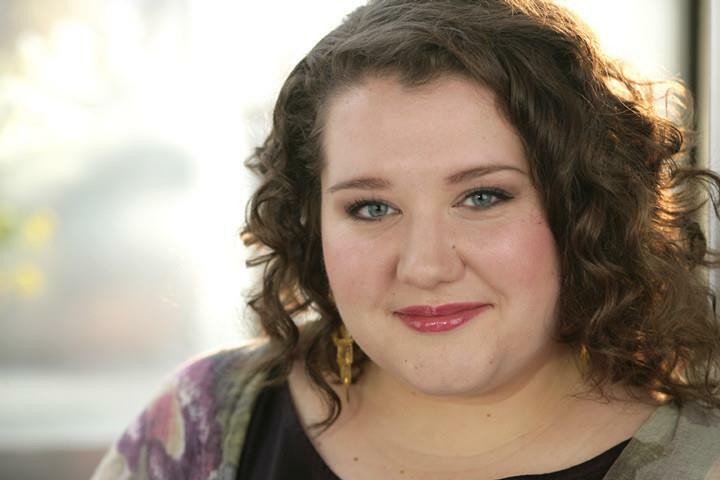 I covered Madame Lidoine in Dialogues of the Carmelites and First Lady in The Magic Flute in 2014, and covered the title role in Tobias Picker's Emmeline and performed as her sister, Harriet Mosher, during this past season. 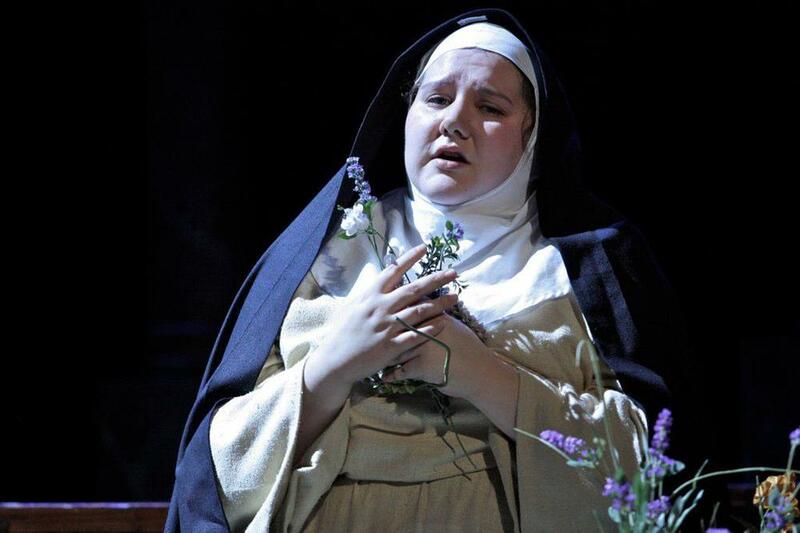 I've also finished my studies at Mannes College, performing as the title role in Suor Angelica and Nella in Gianni Schicchi this past December." "In September I will be heading to Portland Opera as a Resident Artist in their upcoming season! During the fall all the Resident Artists will be performing in events to promote the new season for about 5 weeks, and then we will be returning in February for the season and for our Resident Artist recitals at the Portland Art Museum. I will be performing First Lady in their production of The Magic Flute, which will feature restored sets and costumes by Maurice Sendak." Felicia Moore: Participating in the National Council Auditions taught me a couple of things. First of all, I should always trust my gut. It's almost never wrong. And secondly, that performing honestly is the mostly important component of what I do on any stage. That should be my only ambition. FM: I definitely think that my resume looks a bit better with the words "Metropolitan Opera National Council" on it!! OI: What was your experience like auditioning at the Eastern Region and the Met? FM: I had an amazing time with the Eastern Region and at the Met. The staff were all incredibly helpful and supportive, and I really felt encouraged by everyone. FM: My participation in the MONC felt like a real push forward in my career. It made me feel like I had been making all the right choices, and that I was on the right path, which means a whole lot to a young singer. FM: My only piece of advice would be to have FUN!! In Where are they now? Tags OperaIdols, Felicia Moore, Metropolitan Opera National Council Auditions, Vocal Competition, Where are they now?